Once finishing zip lining, your group is taken to up to a handful of Russian River's greater wineries with great food as well as complimentary (and contingent complimentary) wine tastings. The details that concierge will go over with you consist of the following: Pick up time, preferred pick up location (if not your hotel or residence listed), customizing your winery itinerary based on your groups personal preferences in wine type and venue. 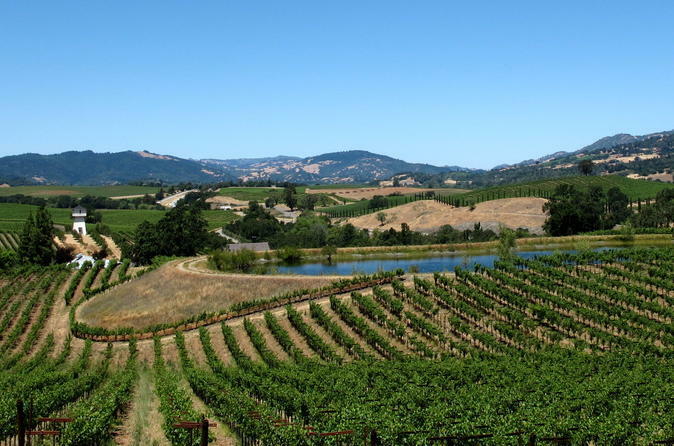 From Korbel Winery, your driver will take you Williamson Winery in Healdsburg. Williamson offers an incredible customer experience, and has some excellent views of the valley, giving you a truly authentic Russian River Winery experience.